Fiction Author T.W. Colvin: Who doesnt want **FREE** stuff! Who doesnt want **FREE** stuff! 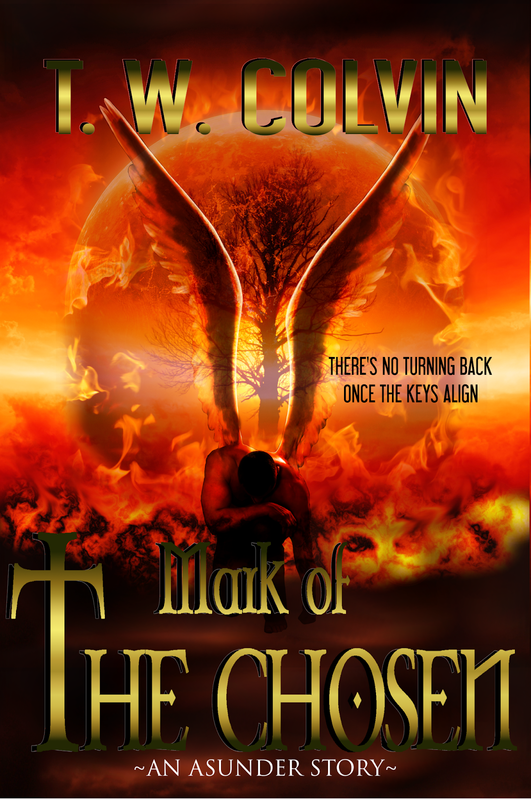 Enter the 'Mark of the Chosen' giveaway now!